Each earring is individually tagged with the unique number on your certificate. You can search this certificate for verification purposes on the AGS website. 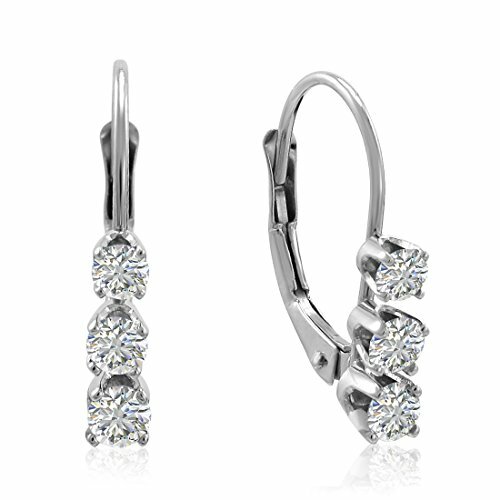 AGS Certified Diamond Earrings. AGS Certificate included and each earring is individually tagged by AGS with the unique number matching your certificate. No questions asked hassle free returns. Please make sure to return the earrings unworn and as you received them including the tags on the earrings, the box and the AGS card.